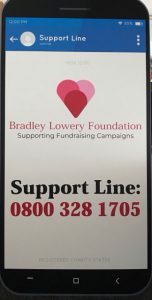 As you all know Bradley lost his fight to neuroblastoma in 2017 and Gemma has went on to set up the Bradley Lowery Foundation, which has raised thousands of pounds to help other sick children. 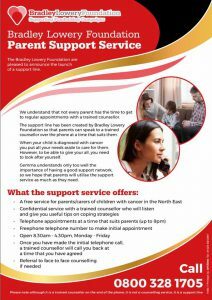 Now, the foundation has launched a telephone counselling service to help parents and carers of children in the North East who have cancer. The support line is available to families in the north east region who are affected by childhood cancer within the last 5 year. The support line will cost around £80,000 a year to run, but we know this will benefit so many families.